Friday, February 16th, 2018 at 11:48am. Starting this weekend in Delray Beach some of the top tennis professional will be in town for the 2018 Delray Beach Open. The Open starts today February 16th through February 25th. The 10-day tournament features past and present ATP World Tour and ATP Champions Tours players. 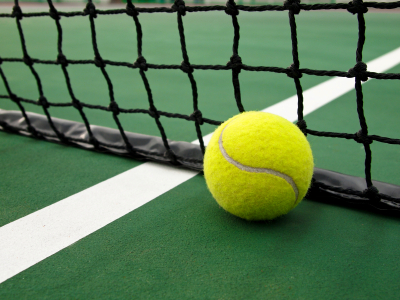 The tennis matches consist of competitions featuring some of the top-ranked tennis professionals in the world for single- elimination and double events at the Delray Beach Tennis Center. To kick off the tennis events, the International Tennis Hall of Famer and 17-time Grand Slam champion John McEnroe is returning to make his 4th Delray Beach Open appearance for the tournaments ATP Champions Tour this weekend, February 16th through February 18th. Friday, February 16th, 2018 at 10:43am. When the City of Port Saint Lucie was constructed, its master developer assigned numbers to most of the city's subdivisions as opposed to naming them. To this day, the majority of the neighborhoods in Port St. Lucie are nameless. That's why city council decided to create the Neighborhood Improvement & Community Engagement (NICE) Program. The goal is to promote vibrant neighborhoods and a high-quality life. It gives residents the chance to join together to name their neighborhoods and enhance them. 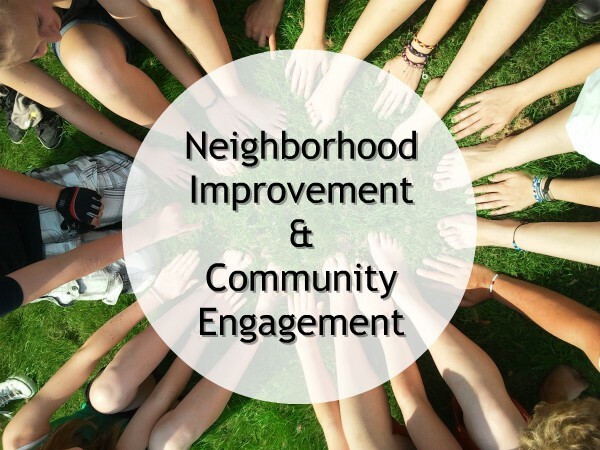 "The program will help empower communities by giving them a united, collective voice when working with the City on issues, concerns and needs," according to the NICE Program brief. Thursday, February 15th, 2018 at 3:49pm. Once a month the "Blue Friends" of Loggerhead Marinelife Center get together to have breakfast and clean our beaches. All you have to do to be a Blue Friend is join the monthly clean-ups! 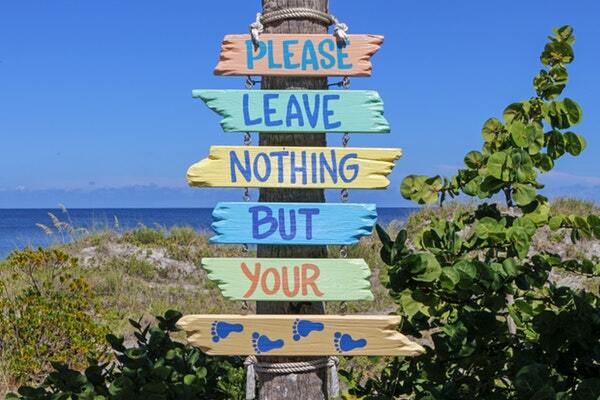 Help keep our local beaches clear and beautiful and safe for sea turtles. 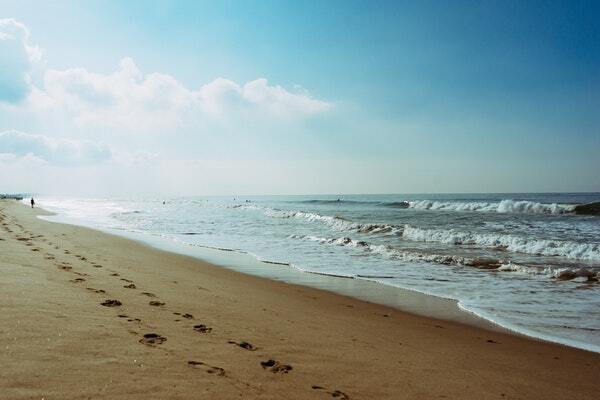 Jupiter and Juno beaches are vital nesting spots especially for the endangered Loggerhead Sea Turtle. Last season, the Center documented more than 11,000 Loggerhead nests. 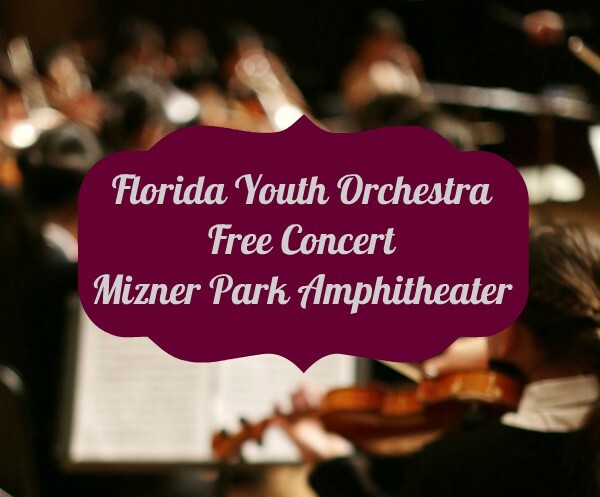 The Florida Youth Orchestra is a nationally acclaimed orchestra of 400 members ages 6-19. These kids are incredibly talented and have performed in front of crowds of 70,000+ playing at events like the World Series and at the Dolphins Stadium. Many of the students go on to some of the country's most prestigious colleges, consistently receiving the most coveted scholarships, honors, and awards. Come see them perform a free concert this Sunday, February 18th at Mizner Park Amphitheater in Boca Raton. Thursday, February 15th, 2018 at 10:58am. Every year, the PGA National Resort and Spa hosts The Honda Classic Golf Tournament in Palm Beach Gardens. Last year, Jupiter resident and Professional Golfer Rickie Fowler took home the winning title and earnings. The PGA National Resort and Spa has been the home to The Honda Classic since 2007. The club features 5 challenging and exciting 18-hole golf courses, The Champion, The Palmer, The Squire, The Estates, and The Fazio. The Honda Classic is played on the Champion course every year. 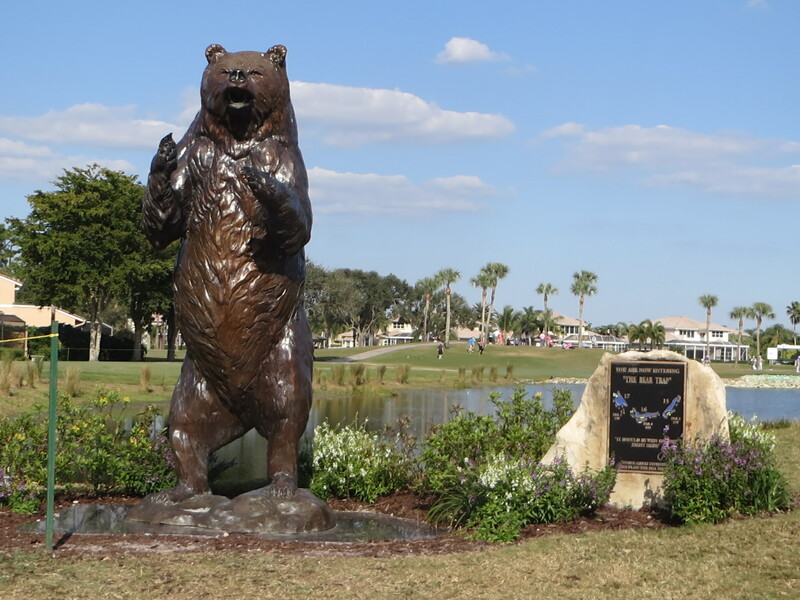 The Champion course was redesigned in 2014 and is now famous for “The Bear Trap”, three challenging holes that was designed by the Professional Golfer and local resident Jack Nicklaus. Thursday, February 15th, 2018 at 10:33am. 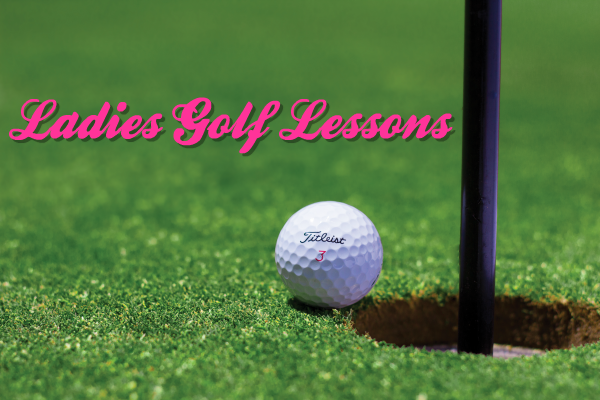 Ladies, do you want to learn how to play golf? Here's your chance to finally try it! Glen Beaver, a professional golf teacher, is holding a seven-week class at the Okeeheelee Golf Course in West Palm Beach. He'll be instructing you on all the basics including terms, rules, how to properly find your grip on the club, stance, and how to hit. He'll show you the right way to swing, drive, pitch, chip, and putt. The classes will be held in a group setting on the golf course. Beaver finds women enjoy learning the game more in a group, where they have the opportunity to learn how to play with a friend or make new ones! Wednesday, February 14th, 2018 at 4:39pm. Palm Beach County saw a record-breaking number of tourists in 2017 according to Discover The Palm Beaches, the county's official tourism marketing corporation. Palm Beach County had 7.9 million tourists in 2017, up 8% from the year before which was also an all-time high. 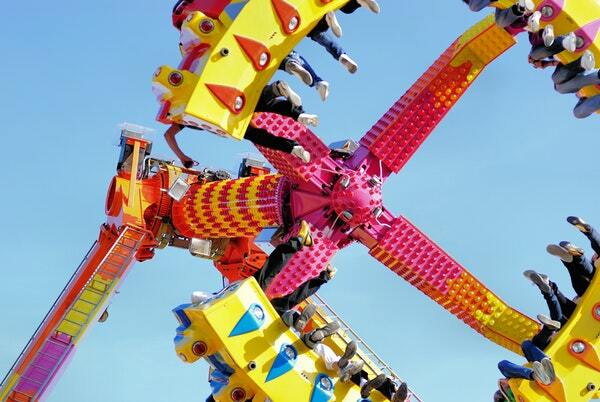 This is the 9th consecutive year of growth and nearly double the amount of tourism in 2009. The majority of tourists were from New York, Washington D.C., and other parts of Florida. Officials partially attribute the increase in Washington D.C. visitors to the opening of 'The Ballpark of the Palm Beaches,' a spring training complex for the Washington Nationals and Houston Astros. Nearly 800,000 tourists were from out of the country, which is also an increase. Wednesday, February 14th, 2018 at 10:53am. The local Jupiter favorite, Guanabanas Island Restaurant and Bar has made the list of the Must Try Restaurants in Florida. The waterfront island bar and restaurant has open air outdoor seating and bar under tiki huts, oversized umbrellas, and banyan trees for the perfect tropical island atmosphere. The restaurant came in the Top 15 of restaurants to try in Florida by Only In Your State. 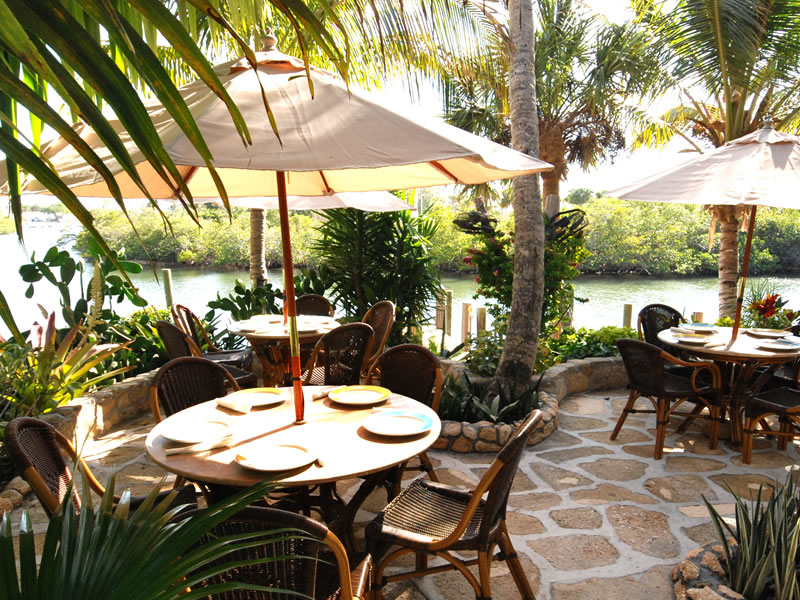 Guanabanas is located on A1A in Jupiter with the Jupiter Lighthouse Views from the front and the scenic lagoon in the back. Where you’ll find a row of colorful adirondack chairs lining the street and dock as paddle boards and boats pass by. Wednesday, February 14th, 2018 at 9:32am. Due to a new tax overhaul, utility companies will have less taxes to pay, and many of those companies are planning on passing those savings on to customers as well, according to the Wall Street Journal. The federal government reduced the corporate tax rate from 35% down to 21%. 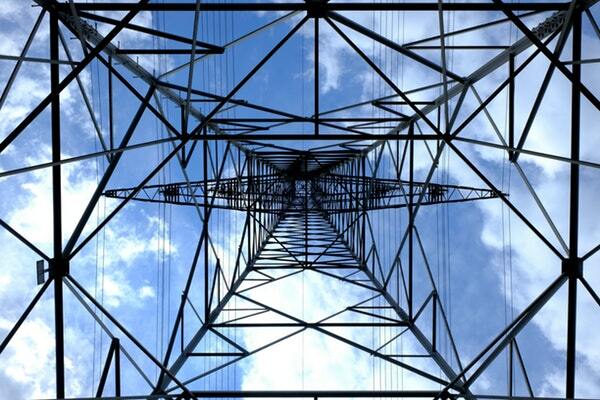 Regulated gas and electric companies will have less tax to pay, and state authorities have given utility companies little choice but to return tax savings to customers. Some will be refunding tax payments collected from customers based on the 35% rate, however they may choose to give refunds out over the course of years.